A vagrant de Tocqueville gives an eloquent, dry-eyed report of his tramping adventures in the violent underworld of late 19th century America and Britain. 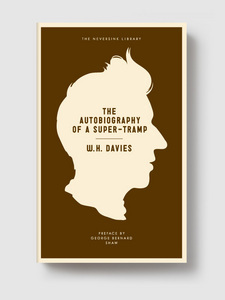 An untutored Welsh tramp who became a popular poet acclaimed by the conservative Georgians and the vanguard Ezra Pound alike, W. H. Davies surprised his contemporaries with the unlikeliest portrait of the artist as a young man ever written. 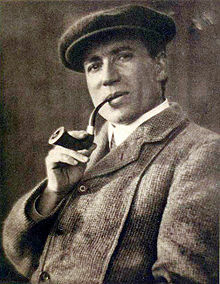 A popular yet idiosyncratic poet, W. H. DAVIES (1871-1940) first came to notice through his self-published volume, The Soul’s Destroyer. He was the author of several works of autobiography including Beggars, A Poet’s Pilgrimage, and the posthumously published account of his marriage, Young Emma.